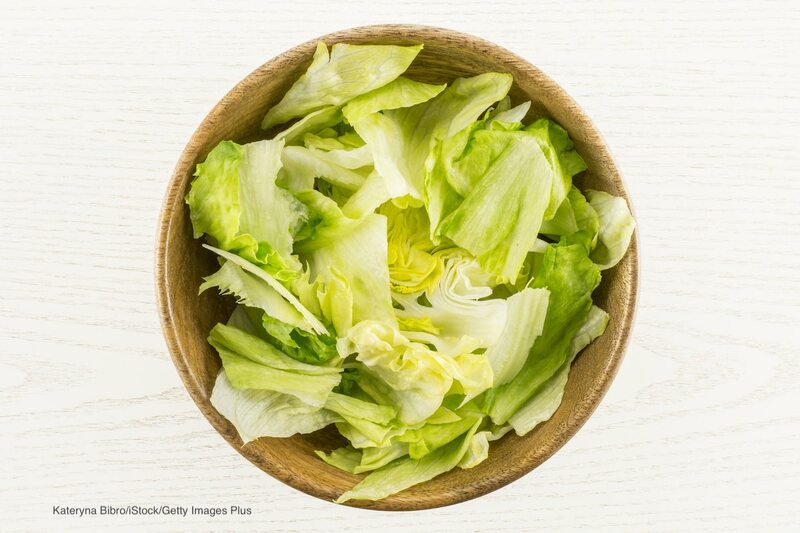 Earlier this year, a deadly romaine lettuce E. coli outbreak sickened more than 200 people, hospitalized more than 100, and killed five people. Twenty-seven people developed hemolytic uremic syndrome (HUS), a type of kidney failure. The FDA and CDC did not solve this outbreak. They did not name a farm or producer that was linked to the contaminated lettuce, and no recall for the chopped lettuce was issued. A recall of whole lettuce heads that was linked to a small outbreak in Alaska. After months of investigation, the government announced they had found the outbreak strain of E. coli O157:H7 in canal water in Yuma, Arizona that may have been used on the lettuce crop. They think that cow feces in the water was the source of the bacteria. But this isn’t the first time that lettuce or leafy greens has caused a serious food poisoning outbreak. A CDC study that was released four years ago found that from 1998 to 2008, almost half of all foodborne illness cases were linked to produce, and leafy vegetables accounted for most of those illnesses. In 2010, shredded romaine lettuce was linked to a multistate E. coli O145 outbreak that sickened at least 26 people. Those ill persons lived in Michigan, New York, Ohio, Pennsylvania, and Tennessee. A production facility was linked to that outbreak. In 2011 and continuing into 2012, an E. coli O157:H7 outbreak that sickened at least 58 people was linked to romaine lettuce. That outbreak was solved and linked to lettuce that was grown and distributed by Amazing Coachella in California. An E. coli O157:H7 outbreak sickened 33 people in 2012. Officials found that organic spinach and spring mix blend that was produced by State Garden of Chelsea, Massachusetts caused those illnesses. And in 2013, ready-to-eat salads sold at Trader Joe’s stores sickened 33 people in 4 states with E. coli O157:H7 infections. Almost half of the patients in that outbreak were hospitalized. Shiga toxin-producing E. coli (STEC) bacteria that cause human illness can come from many different sources. Contaminated irrigation water, animals defecating in the fields, contaminated storage and transport bins, and human feces can all deposit pathogenic bacteria on produce. After the deadly outbreak this year, some changes were made in the Yuma, Arizona growing region. A “buffer zone,” or space between farms with ruminant animals and fields were crops are grown was tripled. Mandatory environmental assessments were added. But it is impossible to completely prevent contamination of crops with pathogenic bacteria. Large processing centers, which mix crops from many different farms and growing regions just compound the problem. What can consumers do to protect themselves? While washing will not completely remove all pathogenic bacteria, including E. coli O157:H7 from produce, it will help. Consumers should learn the best way to wash fruits and vegetables before eating them or preparing them. When you buy produce at the supermarket or at a farmer’s market, choose fruits and vegetables that are undamaged and that appear bright and fresh. If you are buying packaged prepared produce, especially bagged lettuce, choose the package with the expiration date furthest away in the future. And keep all peeled, cut, sliced, and chopped produce in the fridge to help reduce bacterial growth. And stay aware. Check for outbreak news and for recall notices. And don’t stop eating leafy green vegetables because they are important to good health. These outbreaks are scary, but the risk is low, especially now that you know how to handle these items. 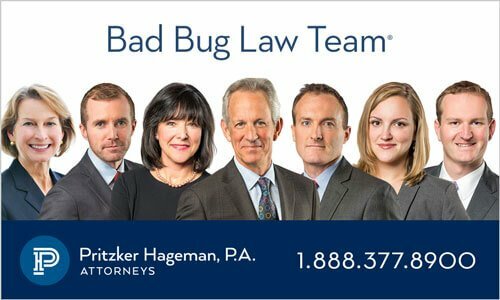 If you or a loved one have been sickened with an E. coli infection or HUS after eating lettuce or other leafy greens, please contact our experienced attorneys for help at 1-888-377-8900.